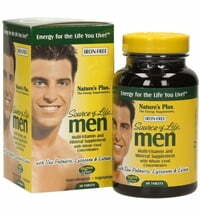 Multivitamin with glandular concentrates for male athletes and bodybuilders. 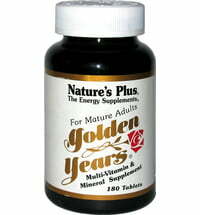 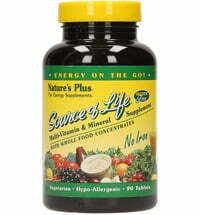 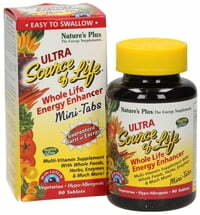 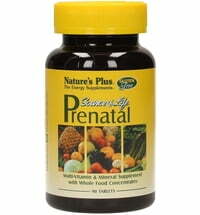 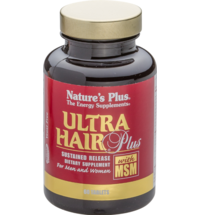 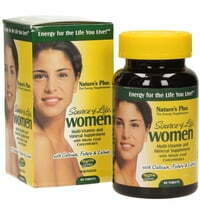 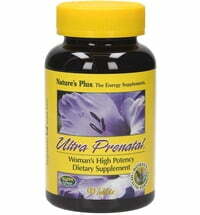 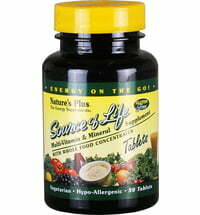 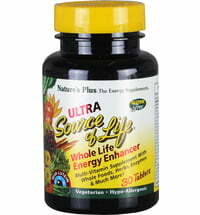 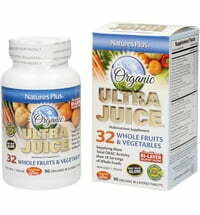 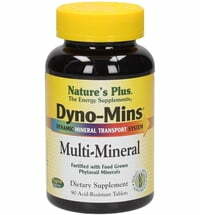 Multivitamins are practical nutritional supplements that supply a large number of nutrients in a compact form. 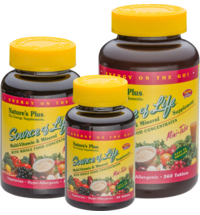 We primarily get our vitamins from fruits and vegetables and other vital substances such as herbs, enzymes or probiotics that provide additional health benefits.